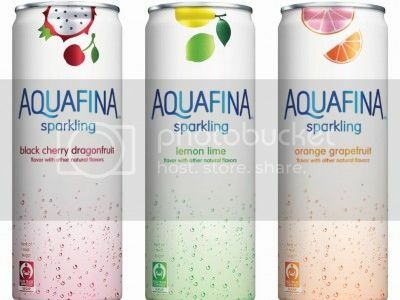 Motherhood Stuffs: FREE Get your AQUAFINA today!!!! FREE Get your AQUAFINA today!!!! It’s simple and quick all you have to do is to send a text message AQUAFINA to 87676, wait for a quick reply and you will get a Free product coupon! Fill out the form and submit!!! You will get directed to a Thank you page!! Wow! The flavors are amazing and it would be a nice change to your usual water. I'd like to try the cherry and dragonfruit flavor, that sounds so interesting!